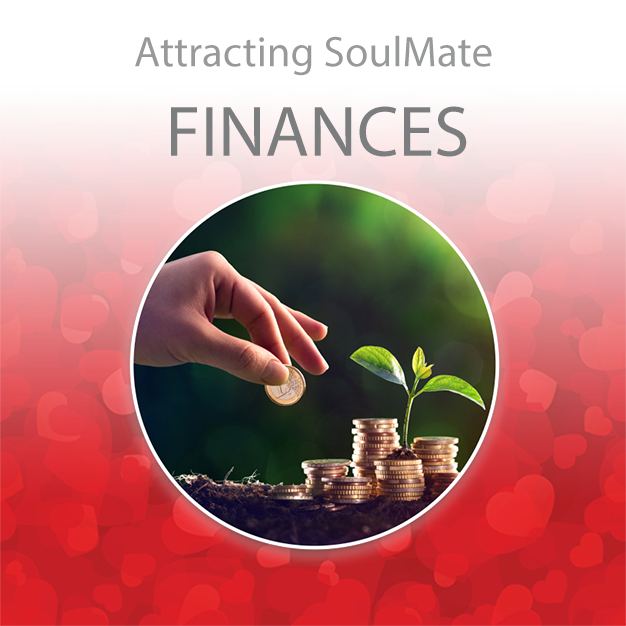 WHAT ARE THE ESSENTIAL TOOLS YOU NEED TO SUCCEED IN ATTRACTING YOUR SOULMATE? 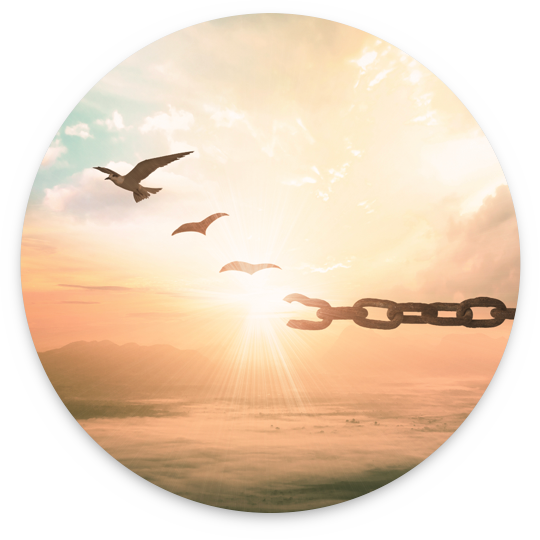 Your current beliefs about love, lasting relationships and self-worth, are literally creating the luck or lack thereof, you are experiencing with loving and supportive relationships. The fact remains, in order to attract your soulmate, you must believe you are loveable, deserving of love and that there is a perfect match for you somewhere out there in a world of over 7 billion inhabitants. One of the most effective tools of the Silva Method is Subjective Programming. 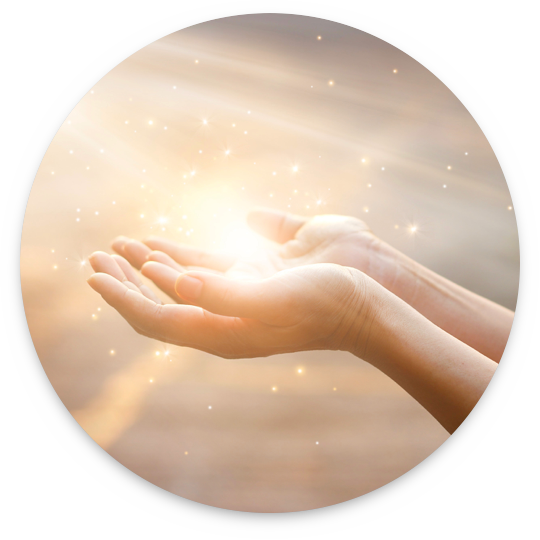 Silva practitioners throughout the world have testified of their success in reaching goals, connecting with loved ones and fulfilling their dreams using intention, imagery, desire, belief and expectation. Subjective programming is the tool that allows “real magic” to occur Beyond the boundaries of time and space. The established set of attitudes you hold is your Mindset. The right mindset will give you the edge in attracting your soulmate. It will create the road by which your perfect love can make his or her way towards you no matter where they might be. Mindsets are inseparable from beliefs. In fact, mindsets are composed of beliefs that support, that what you want is undeniably and positively possible. For the simple reason that we are dualistic in nature, what we program for subjectively or spiritually, must be supported by tangible objective or physical action. We must do what it takes to not only attract the perfect soulmate, but to be the perfect soulmate for someone else. The first actions involve loving yourself first. You must evolve into a person who loves, admires, appreciates and respects him or herself in every way. And although it may seem like a big task, it is quite achievable. Too often, we program for the things we want without putting any effort in preparing to receive them. Preparing to receive for your perfect soulmate to enter into and share your life, expresses to yourself and the Universe that you are convinced without a shadow of a doubt that it will happen. Conviction is the quality of showing that you are firm about your belief that you will attract your soulmate. Conviction comes with certitude, confidence and sureness, all of which are supported when you prepare to receive. I will tighten the belt if necessary and work on a plan to be debt free and financially comfortable. Go over your finances and plan to discuss your financial situation with creditors so as to create a strategy to pay off all your debts a little at a time until all debts are paid in full. I will do what I can to improve every aspect of my health. I will improve my nutrition; begin an exercise program and eliminate harmful habits. I will consult with my health caretaker as soon as I feel the need. 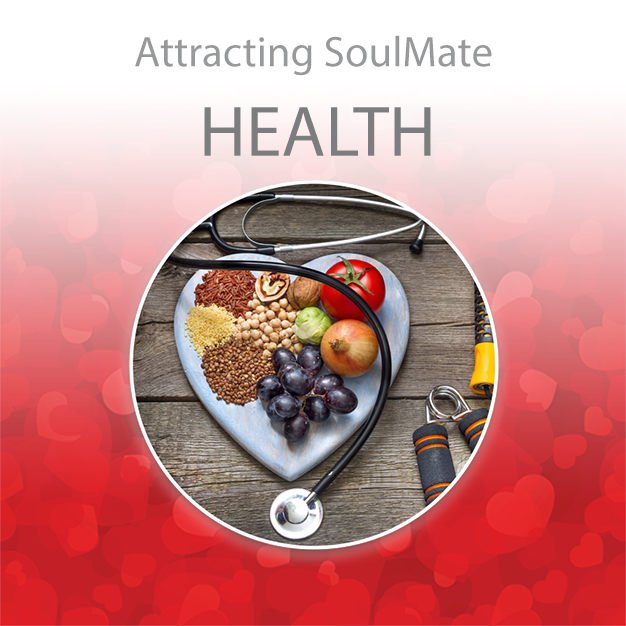 Assess your nutritional intake, exercise plan, beliefs about health and desire to be as healthy as possible. I will implement the right nutritional plan for me and reach my ideal weight for maximum health. Follow what you learn in the Ideal Weight for Maximum Health meditation and make daily, small, comfortable and doable adjustments to your nutritional plan so as to reach your ideal weight consistently and effortlessly. I will improve my talents and skills so as to improve the quality of my work, value in the workplace, my chances of getting promotions, my ability to receive pay increases and secure my career. Keep building on your talents and skills by learning something new, improving on something you already do well and evolving your skill level on what you feel passionate about. I will place more attention on my appearance and improve areas that make me feel unattractive and/or undesirable. I know that small changes can go a long way and I will seek professional advice as I makeover my appearance to the degree I feel comfortable. 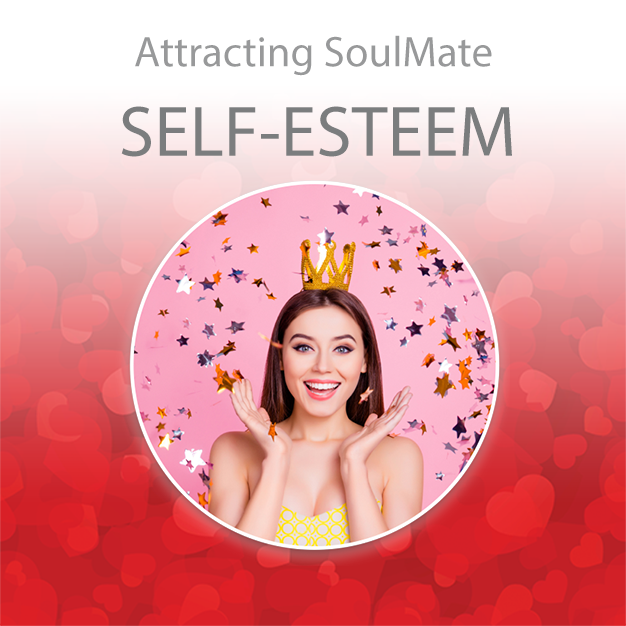 Take a good look at yourself and ask, “How do I need to look in order to attract my soulmate?” Then, allow ideas to intuitively enter your mind and follow through. Remember likes attract. As you become more and more the person you love, admire, appreciate and respect, your appearance will naturally shift to match the genuine love you feel for yourself. I am the sum total of all my past experiences. Some experiences lifted my self-esteem and others dampened it. I will address and deal with old issues; develop my talents, practice standing up for who I am and what I believe in and set clear boundaries for myself and those I deal with. Everybody does many things well. Focus on those things you do well and notice how you feel when you do them. 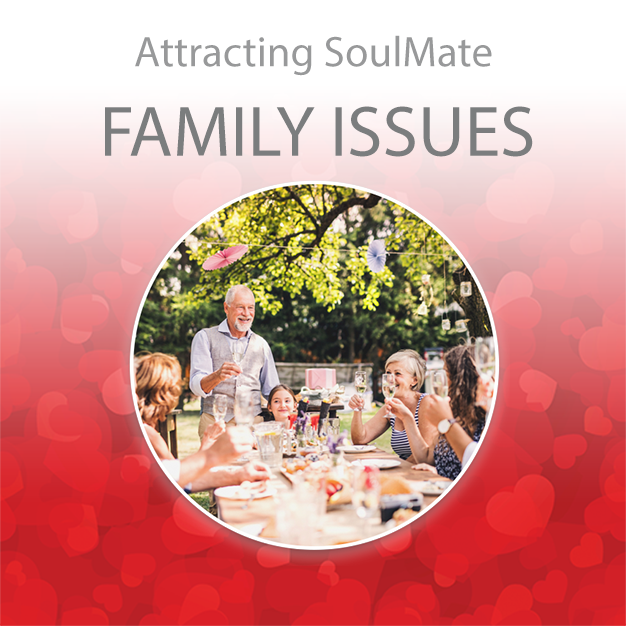 I will approach family members I have unresolved issues with and knowing that I cannot control how people think, believe or behave, I will seek to resolve those issues to the best of my ability and find comfort in my heart and soul. After doing the Forgiveness Exercise to forgive family members you feel have cause you wrong or you have wronged, it is time to reach out to them physically. You may write them a note, email or text to express your feelings. Knowing that having a positive attitude over a negative attitude will result in more positive outcomes and relationships, I choose to be a realistic optimist! Be very observant of your thoughts and the words you speak. Whenever you find yourself thinking, believing or saying anything that sounds negative, say, “Cancel-cancel” and replace the thought, belief or statement with something more positive and resourceful. I am consciously working on eliminating my bad and/or unwanted habits a little at a time so that they no longer have a negative effect on me or my future plans with my soulmate. 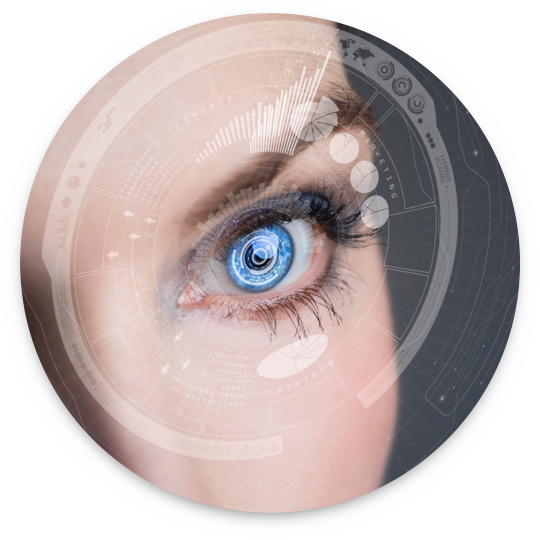 It is necessary to take a hard look at ourselves and our lives, inside and out, and be open to understanding what our bodies and feelings are telling us. Clear away our denials, clean up our delusions and shine a light on our habitual destructive patterns. 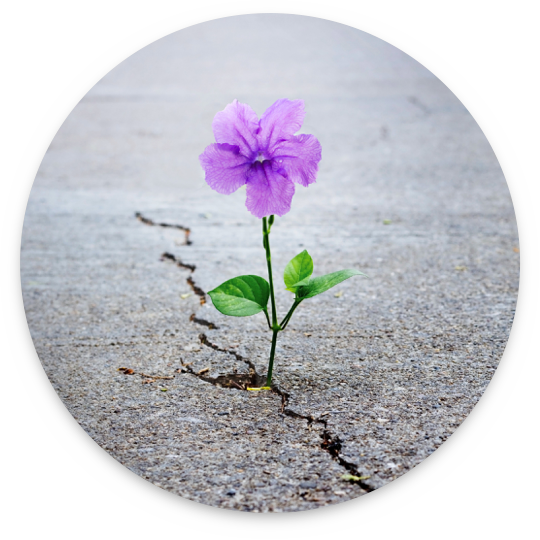 I will dig deep within to the root of my emotional woes and get help if necessary in order to understand and overcome them. Everything about your life involves deeply ingrained patterns. These patterns result in automatic thinking and actions that lead to similar results time after time. 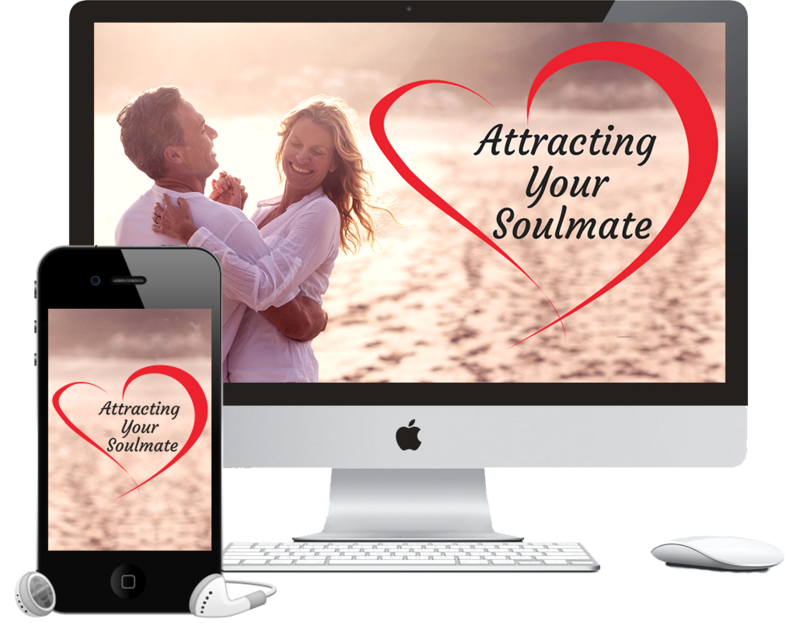 Available exclusively on this website, 30 Days of Broadcast Programming built into our latest multimedia home training program, Attracting Your Soulmate, is designed to give you the focused meditation along with the assistance of Source Energy to find the love of your life. 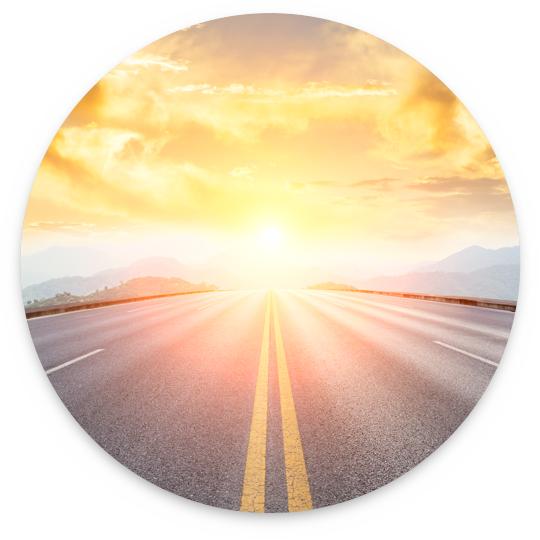 Spread out across 30 days…conscious intentions to reach the outcome, meditations for personal development, task-oriented action steps and Broadcast Programming delivered to you directly. 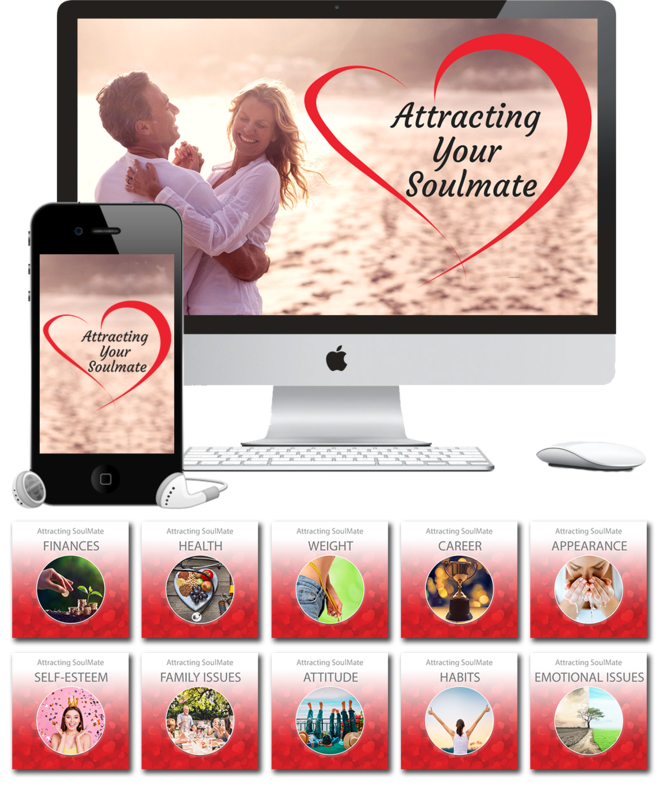 You learn Jose Silva’s strategy for attracting your soulmate. 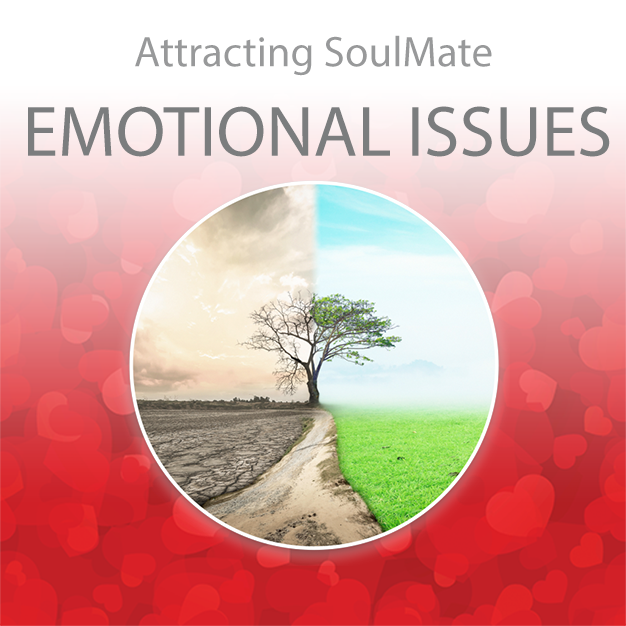 Attracting Your Soulmate takes place online and in the comfort of your home. There will be 30 days where you will experience a multitude of intentions, meditations, tasks and Broadcast Programming to attract with your Soulmate and create a life filed with love. All you need is a computer, WiFi and a small daily investment of your time with the wonderful Laura Silva Quesada. 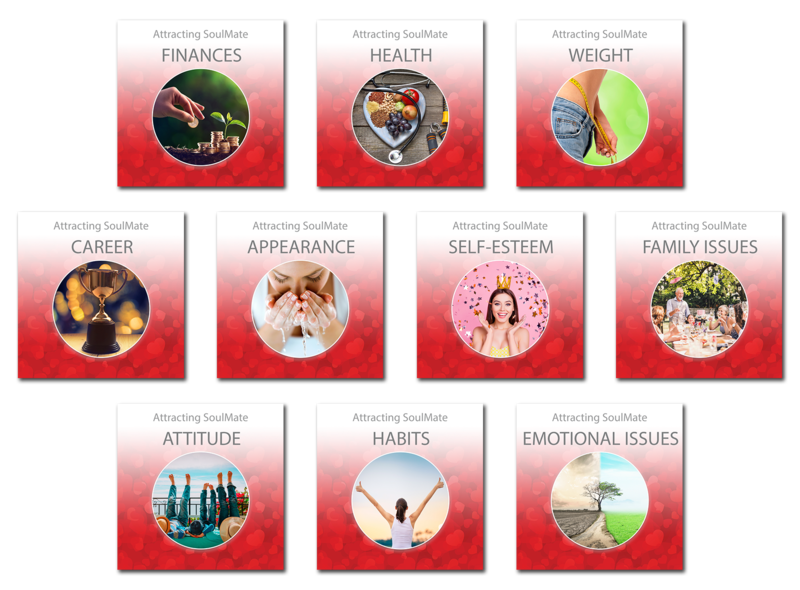 You will establish 10 intentions that will help secure the achievement of your outcome; carry out 10 tasks to become the person you love, admire, appreciate and respect; experience 10 meditations for personal development and do 10 Broadcast Programmings to connect with your Soulmate. You can listen to this program anytime you wish, or in the event you miss a session.